Earlier today Microsoft announced exclusive Day One DLC for both Ryse: Son of Rome and Dead Rising 3. The first run of retail copies will include the digital content, as well as any digital purchase made within two weeks of the console’s launch. Dead Rising 3 will come with skins for the two previous leads in the series, Frank West and Chuck Greene, both with their own unique weapon and perks. 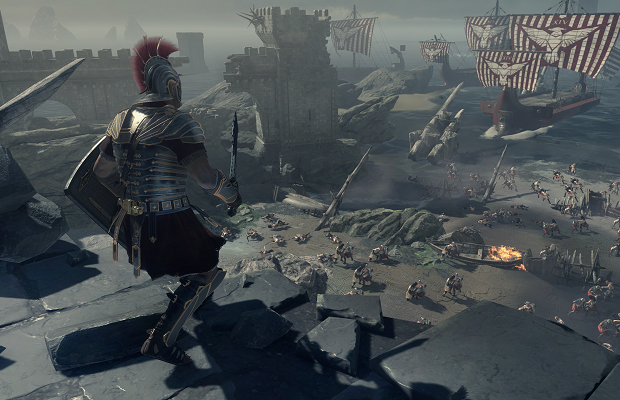 Early adopters can also get a co-op multiplayer map and the Legionnaire’s Trust weapon for Ryse. Those who own the Day One multiplayer map for Ryse will still be able to invite friends who missed the window into into matches on it. No release date is known yet for the Xbox One, but it’s rumored to be in early November.